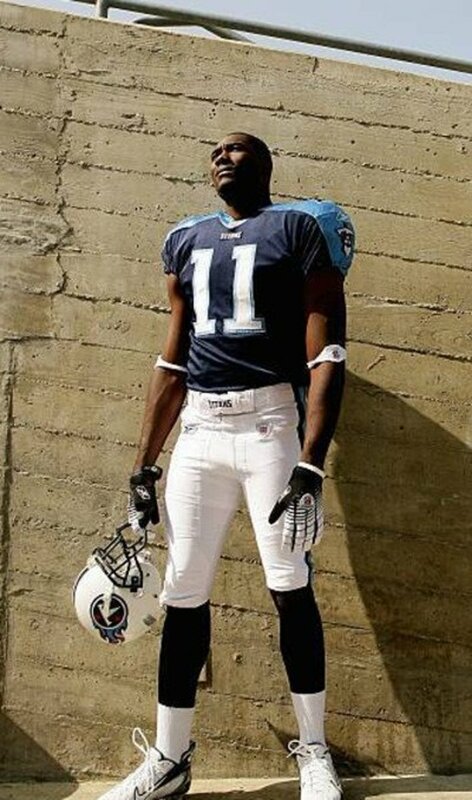 Former wide receiver, Paul Williams, has probably the highest arm length to height ratio of any NFL player. At only 6’1”, he has one of longest arms in the history of the NFL at 36". The reach or arm length of an NFL prospect is a key attribute to any position, especially to those playing along the line of scrimmage. Most NFL players are asked to win battles at the point of attack and the players with the biggest frames and longest reaches have a clear advantage when engaging with an opposing player. 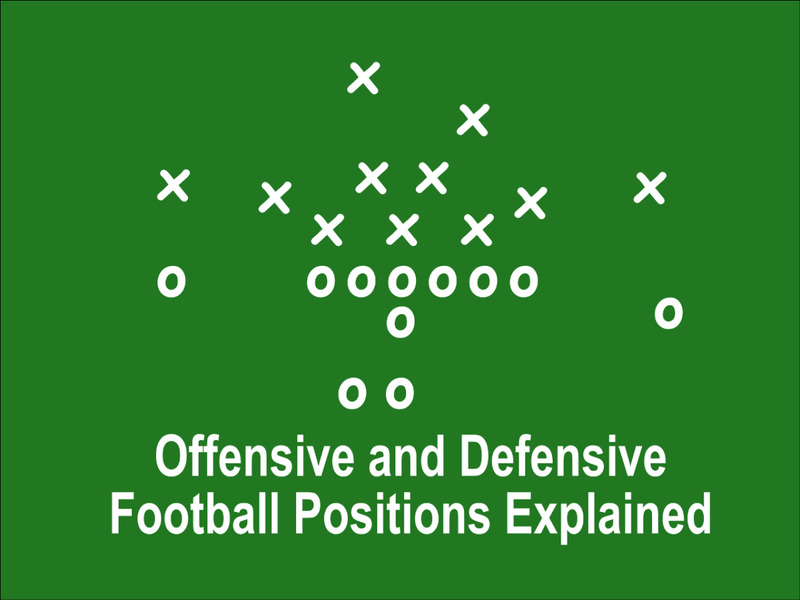 As an offensive tackle, you are attempting to push someone in a particular direction on running plays and to stand your ground on passing plays. 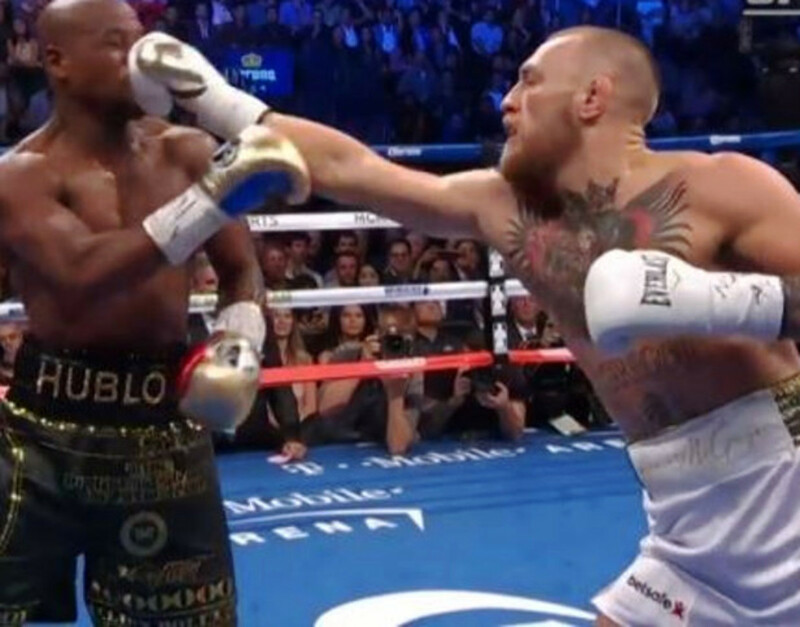 If a defender has arms notably longer than yours, this means that they are able to get their hands on your body, but your arms are not long enough for you to get your arms on theirs. It's really hard to push people or hold them back if you can't get your hands on them. 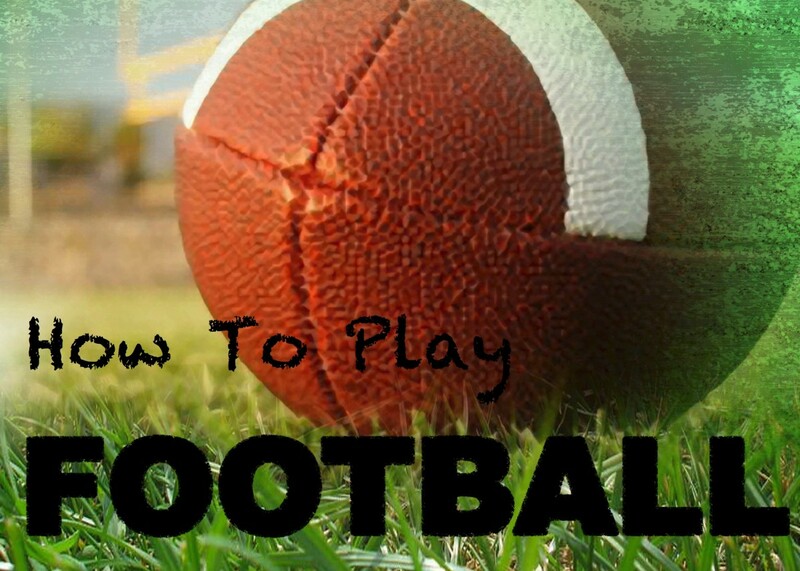 As a defensive end, you shoot your hands into the chest or shoulder of the offensive tackle. Having longer arms mean you can keep them at arm’s length without them gaining leverage on you, which allows you to maintain control of the direction you want to move. Great length can help mask any technical or physical deficiencies a blocker has, especially when combined with power. It also keeps a pass-rusher away from the breastplates of the blocker, the one area that defenders are looking to grab a hold of in order to gain leverage. And though there are techniques that can help combat the disadvantage of having short arms, long-armed players never really have to worry about learning them. 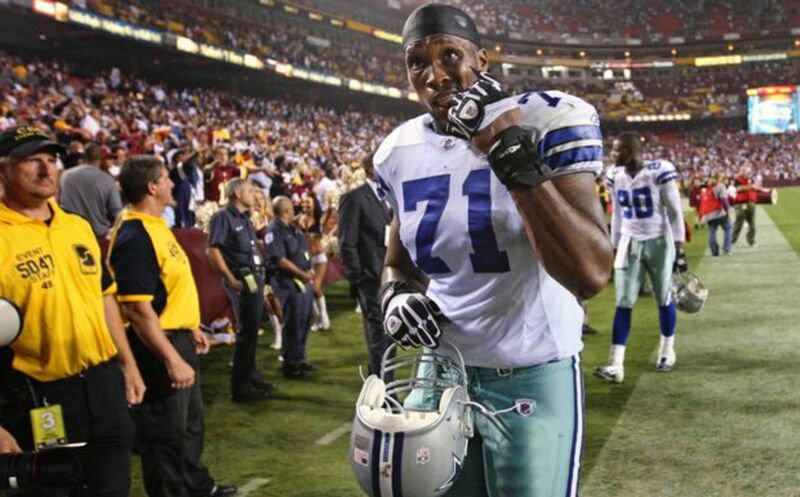 A player that exemplifies the art of gaining leverage with outstanding length is Tyron Smith, who has 36 3/8" long arms. Former San Francisco 49ers general manager Trent Baalke had a thing for football players with long arms and felt it was an important but rare trait. He was of the opinion that, ideally, players on the D-line should have an arm length of 34 inches or more. Baalke used Aldon Smith as a reference, commenting on how great of a leverage player he was because you couldn’t get to him and that his almost 36-inch arm length greatly contributed to this. Also, it’s long been known that Pete Carroll likes cornerbacks who have at least 32” arms. Since arriving to run the Seahawks in 2010, Coach Pete Carroll and general manager John Schneider have not drafted a cornerback with arms less than 32 inches in length. It’s not a thing that really existed up until 2011, when the Seattle Seahawks drafted the lengthy Richard Sherman in the fifth round (6’3, 32” arms) and turned him into a star, alongside a Pro Bowl season by Brandon Browner (6’3). That requirement is how they built the Seahawks’ “Legion of Boom” secondary that led the defense to consecutive Super Bowls and the franchise’s only NFL title in the 2013 and ‘14 seasons. John Schneider has stressed that being able to reach for the ball upon contact is an important part of the position and hence the need to draft a defensive back with long arms. How Is Arm Length Measured in the NFL? Arm length is measured from the end of the bicep or shoulder blade to the tip of the middle finger with the arm extended. The average arm length for a male is around 30 inches. 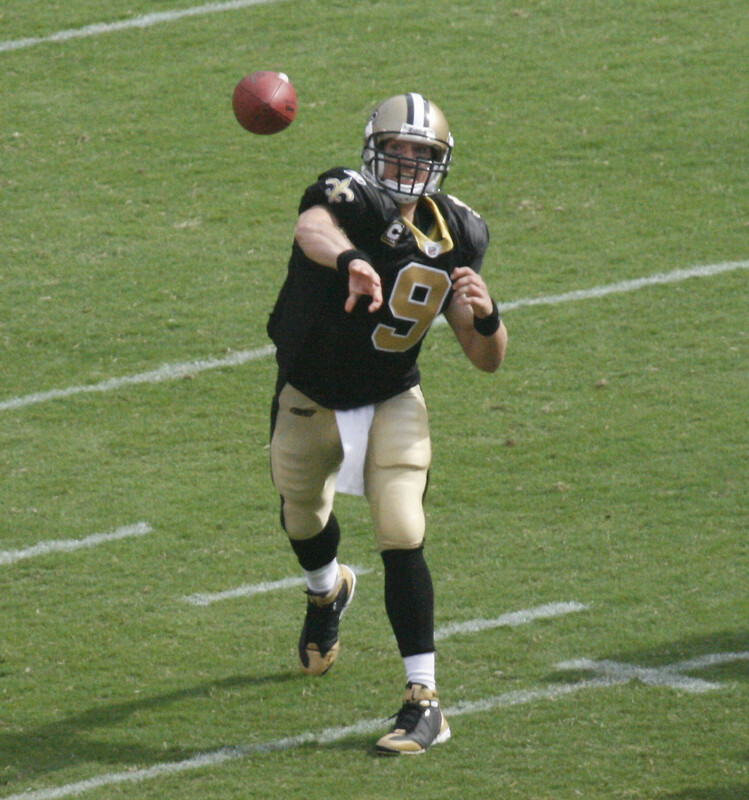 The arm length of most NFL players is in the range of 30 to 34 inches. There can be players at both the extreme ends of the spectrum like Doug Brien whose arms are only 27.88 inches in length and Alex Barron who has an unbelievable arm length of 37.75 inches. 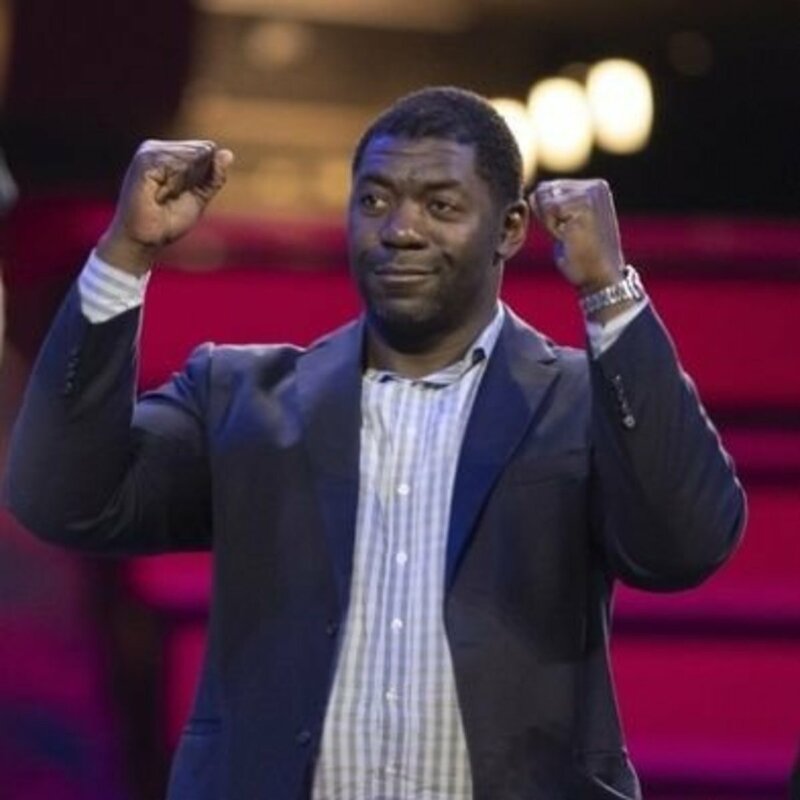 Roman Oben was a starting offensive lineman on the Buccaneers Super Bowl XXXVII Championship team. Roman Oben spent 12 years as an offensive tackle in the NFL. Oben has an arm length of 36 inches which is really astonishing for a man who stands at 6’4”. Oben’s arm length is around 10% longer than the average arm length for his height which is around 32.5 inches. David Bakhtiari stands at the same height as Roman but his arms are two inches shorter. Okung was considered one of the best offensive tackles available in the 2010 NFL Draft. On December 22, 2012, Johnson broke Jerry Rice's single-season record of 1,848 receiving yards, and finished the 2012 season with 1,964 yards, an average of almost 123 yards per game. 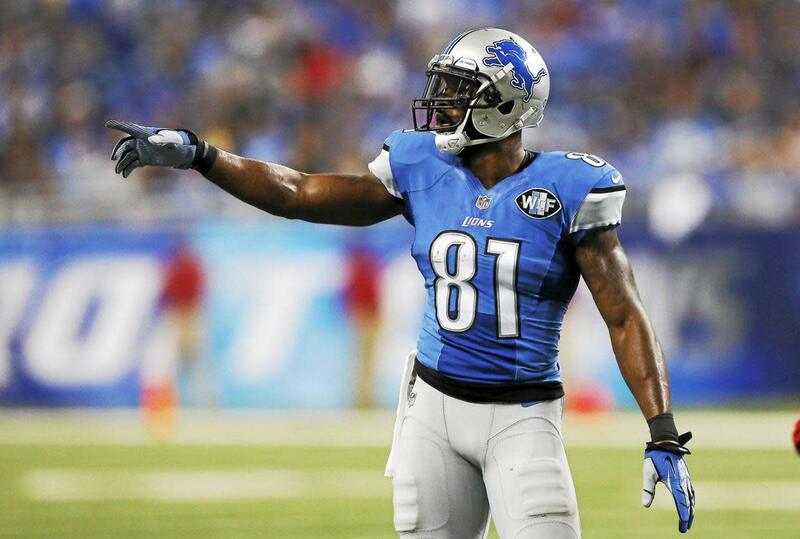 Calvin Johnson is widely regarded as one of the greatest wide receivers of all time. A lot of things have to fall into place for you to become one of the greatest and Calvin’s remarkable arm length of 36 inches is definitely part. Calvin is truly unique since it’s really rare for a person to stand at 6’5” and have 36 inches long arms. The average arm length for that height is around 33.5 inches. Calvin Johnson has longer arms than Mike Evans who stands at the same height as Johnson. Lincoln Kennedy played professionally for the Atlanta Falcons and Oakland Raiders of the NFL and 3 yrs for the Tampa Bay Storm of the Arena Football League. This 6’6” former offensive tackle who played in the NFL for eleven seasons has an unbelievable arm length of 36.13 inches. 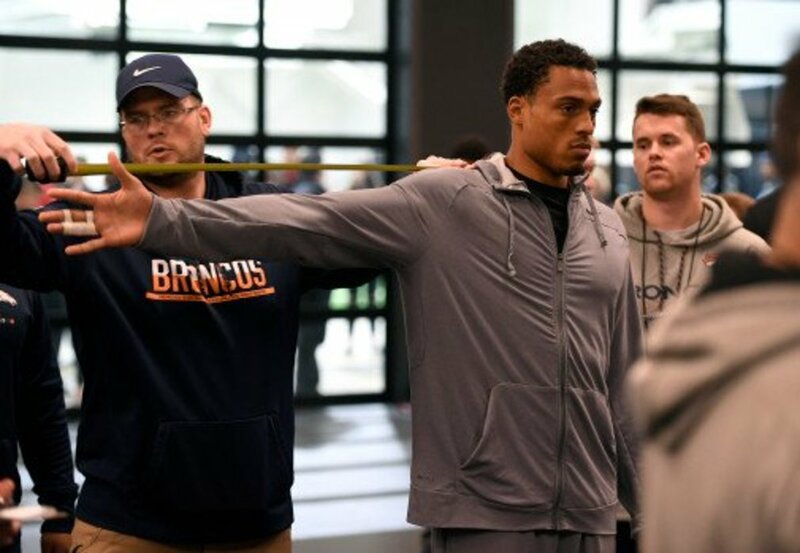 The average arm length of a 6’6” player in the NFL is around 34 inches which means Kennedy’s arm length is around 6.2% longer than the average. Remarkably, Jonathan Ogden stands two inches taller than Lincoln Kennedy but gives up two inches in arm length to Kennedy. 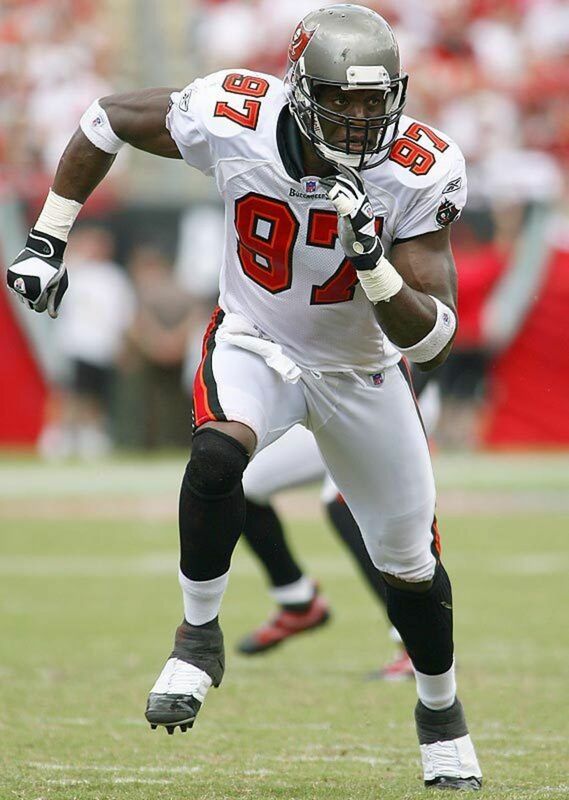 Simeon Rice earned three Pro Bowl selections and earned a Super Bowl ring with the Tampa Bay Buccaneers in Super Bowl XXXVII, beating the Oakland Raiders. 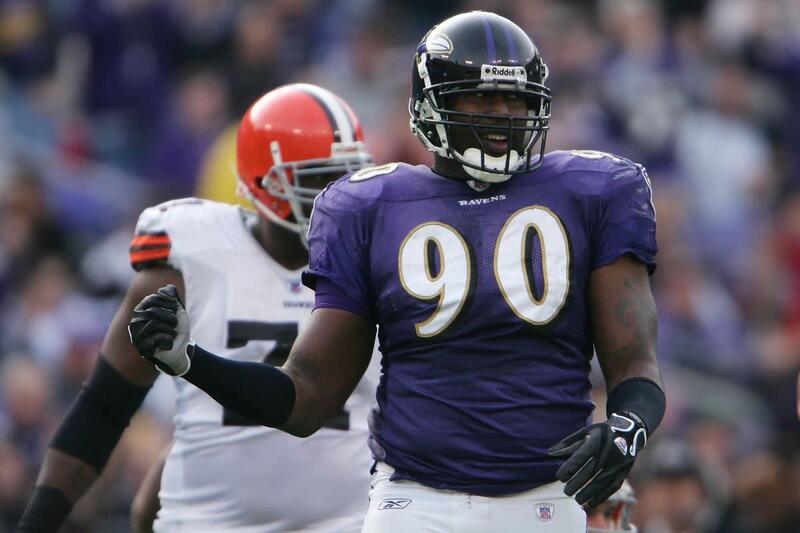 Simeon Rice is a former American football defensive end and is 20th all-time in sacks (122) in NFL history. At 6’5”, he has a remarkable arm length of 36.25 inches. Considering that the average arm length for a player his height is around 33.5 inches, Rice’s arms are around 8% longer than the average. Cameron Heyward stands at the same height as Simeon but can only boast of an arm length of 34.25 inches. Trevor Pryce was a member of the Broncos' back-to-back championship teams, winning Super Bowl XXXII and Super Bowl XXXIII team. 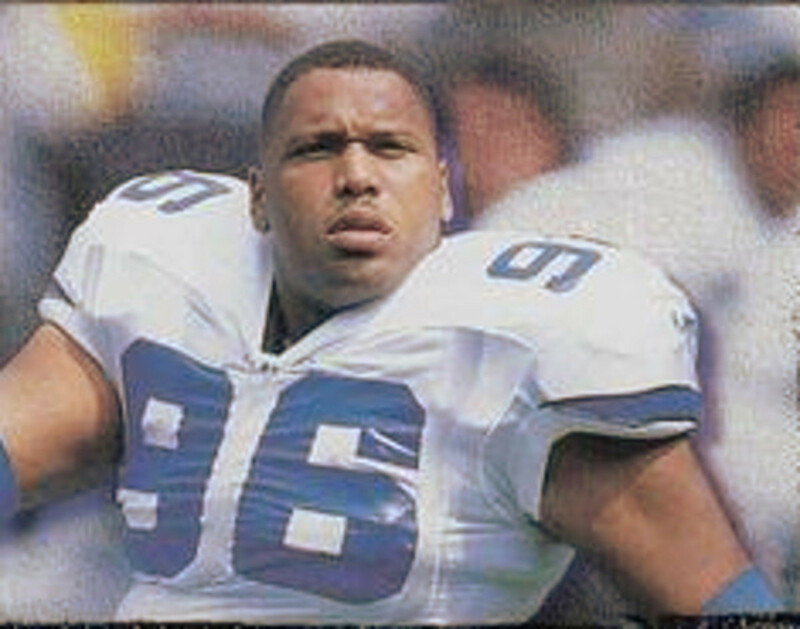 Trevor Pryce played fourteen seasons in NFL as a defensive lineman. Pryce is one of few players in the NFL who can boast of having an arm length greater than 36 inches. His 36.25 inches arms are truly amazing for someone who stands at 6’6”. The average arm length for a player his height is 34 inches meaning Pryce’s arms are around 7% longer than the average. Julius Peppers is an inch taller than Trevor but is beaten by Trevor by slightly more than two inches in arm length. Pace was elected to the College Football Hall of Fame in 2013 and the Pro Football Hall of Fame in 2016. 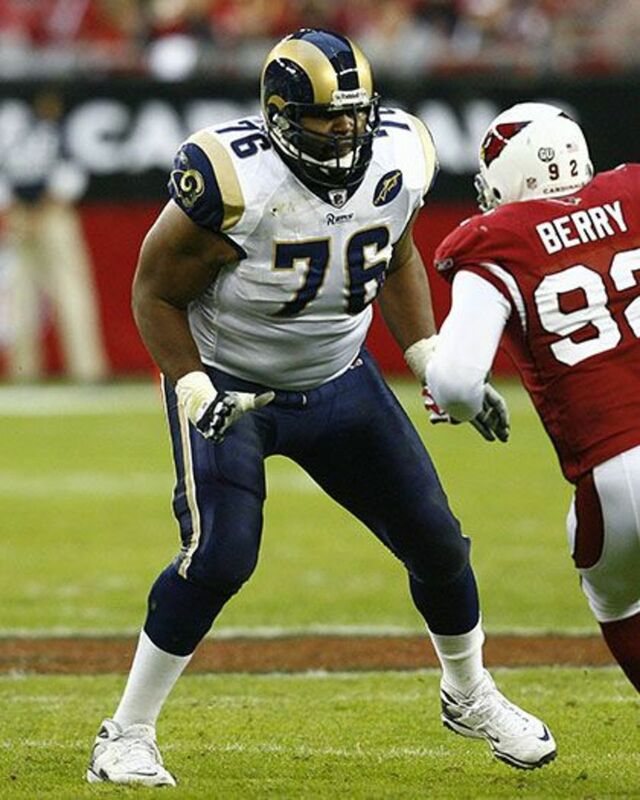 Orlando Pace was an offensive tackle in the NFL for thirteen seasons where he earned a Super Bowl ring with the Rams in Super Bowl XXXIV. Pace’s outrageous arm length of 36.25 inches was a contributing factor to his success on the field. At 6’7”, Orlando’s arms are around 5% longer than the average player his height with the average being around 34.5 inches. Rob Havenstein stands taller than Pace but his arms are only 33 3/4" long. Tyron Smith was ranked 42nd by his fellow players on the NFL Top 100 Players of 2016. 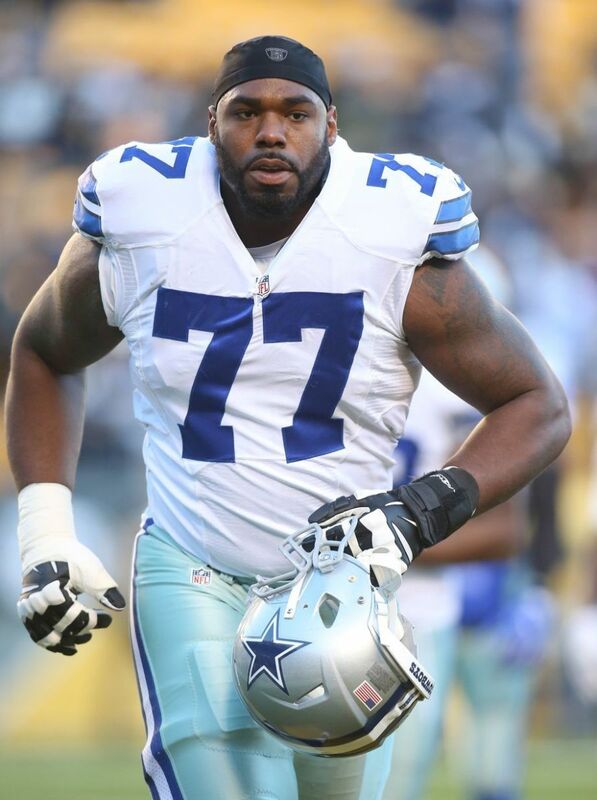 Tyron Smith is one of the top offensive tackles in the NFL and one of the few freaks who can boast of an arm length of more than 36 inches. Smith’s mammoth 36.38 inches arms is one of the traits that definitely set him apart from the rest and is very good at taking full advantage of it. His arm length is way above the average for his height of 6’5”. Terron Armstead's arms are two inches shorter than Smith’s despite standing at the same height. Tra Thomas was a one-time All-Pro and three-time Pro Bowl selection in his career. 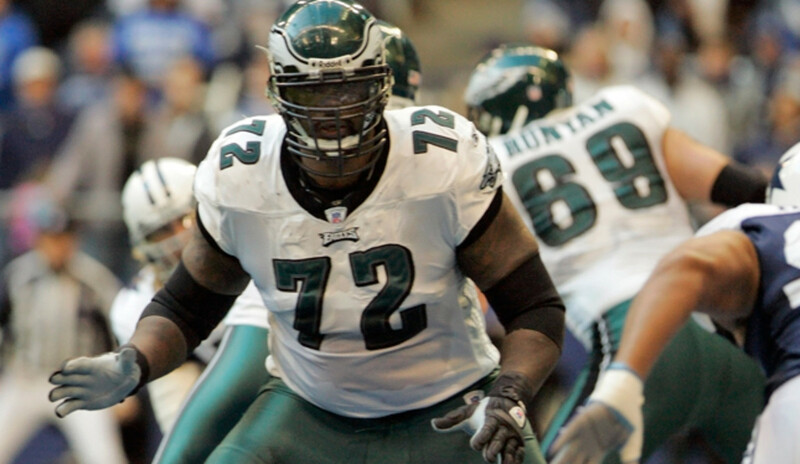 Tra Thomas played for the Eagles for eleven seasons as an offensive tackle. Standing at 6’7” and with an arm length of 36.50 inches, Tra was a great leverage player because you couldn’t get to him. His arms are around 6% longer than the average for his height. Andrew Whitworth is just as tall as Thomas but his arms are almost two inches shorter. 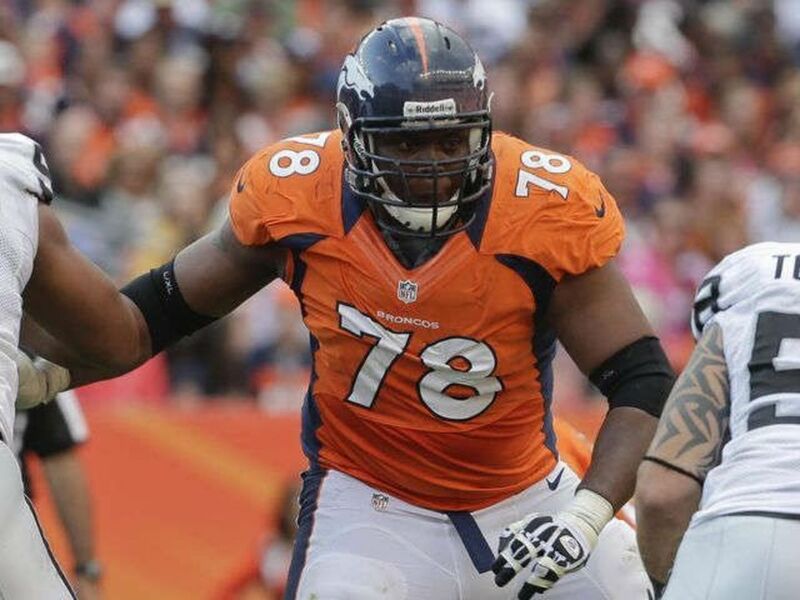 Ryan Clady was named to four Pro Bowls in his eight years with the Denver Broncos. Ryan Clady is one of the few offensive tackles with a mind-blowing arm length greater than 36 inches. 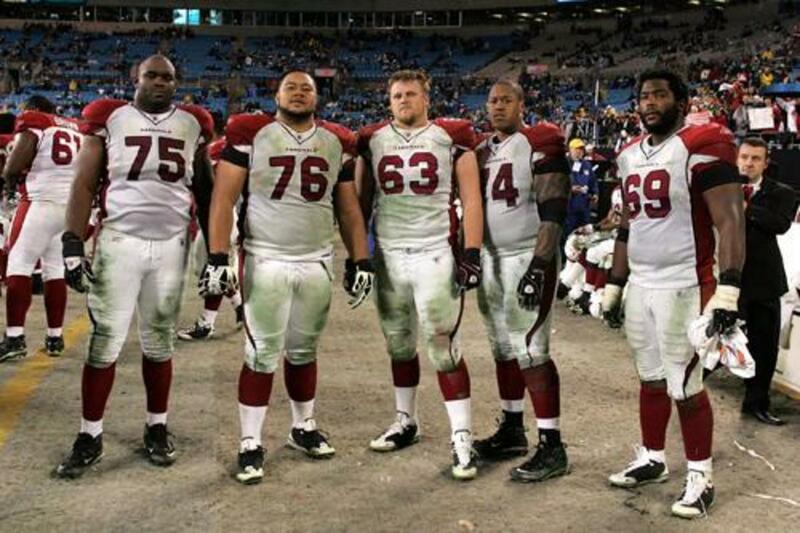 Clady’s arm length of 36.75 inches is at the extreme end of the average for his height. It is around 8% longer than the average for his height of 6’6”. It is quite interesting that Eric Fisher's arms are significantly shorter than Clady’s despite Fisher being quite taller. 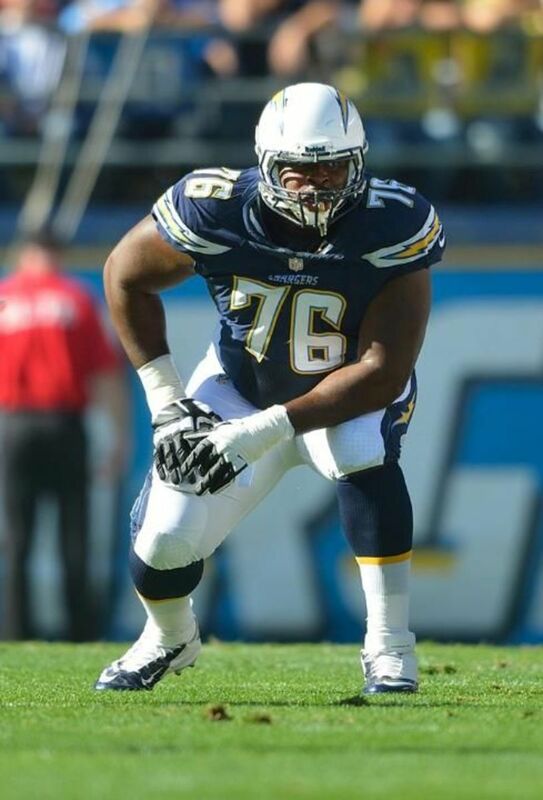 During his rookie year, Fluker started in 15 games and was named to the All-Rookie Team. D. J. Fluker played college football at Alabama, where he was recognized as an All-American. 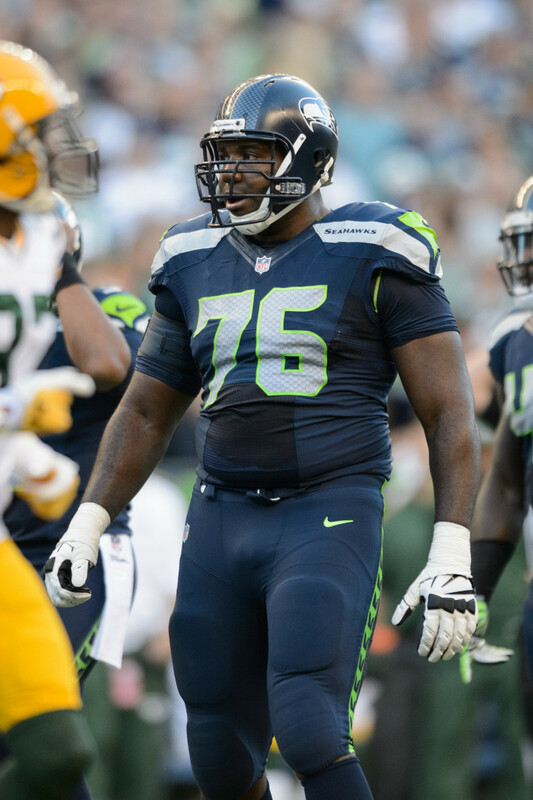 He is an American football guard for the Seattle Seahawks of the NFL. Fluker has ridiculously long arms, measuring 36-3/4” long. At 6’5”, his arms are around 10% longer than the average for his height. Fluker’s arms are a whopping 4.25 inches longer than Steve Hutchinson’s who is also 6’5”. Anderson played college football at Syracuse University. 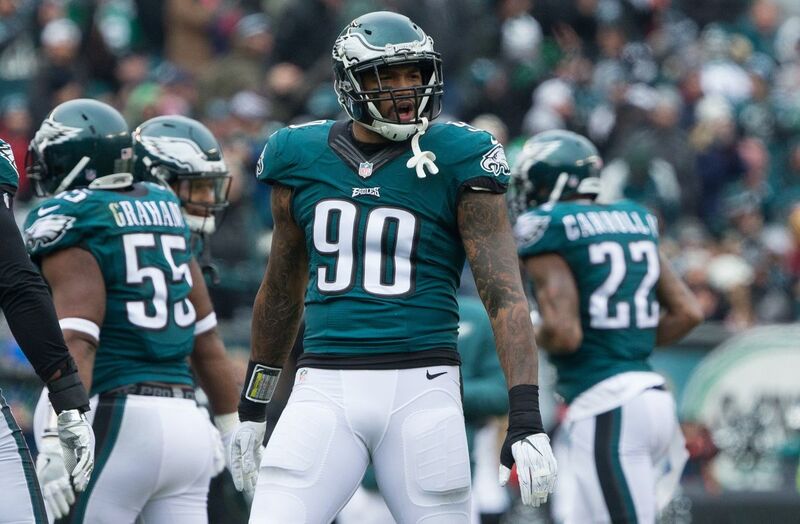 Antonio Anderson played for the Dallas Cowboys of the NFL as a defensive lineman and one of the unique traits of Anderson is his unbelievable arm length of 37.75 inches. At 6’6”, Antonio’s arms are around 11% longer than the average for his height. Lane Johnson stands at the same height as Antonio but has significantly shorter arms. 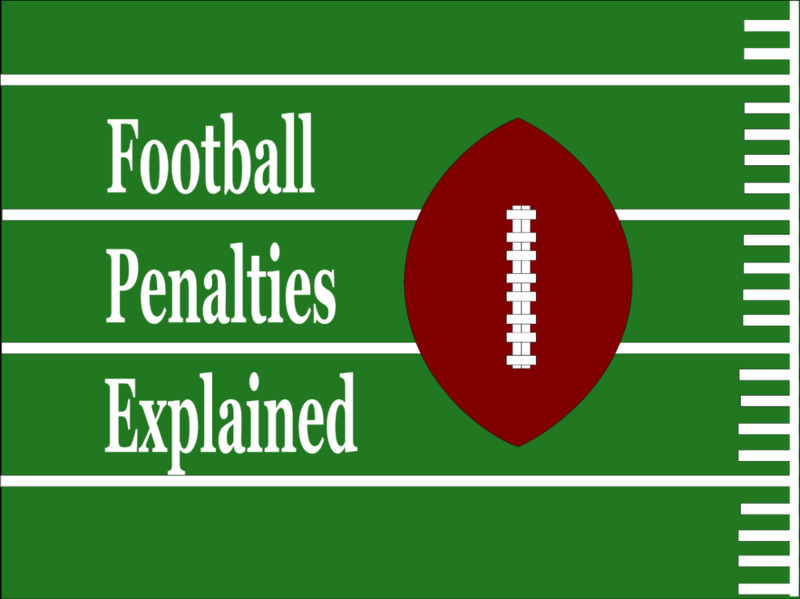 During his five years with the Rams, Barron was the most penalized player in the NFL with more than 70 calls against him. Alex Barron played as an offensive tackle and has one of the longest arms in the history of the NFL. Barron who stands at 6’8” is one of the very few NFL players to have their arms measured to be longer than 37 inches. His outrageous arm length of 37.75 inches is around 8% longer than the average for his height. Nate Solder stands just as tall as Barron but gives up a significant 2.25 inches in arm length to Barron. 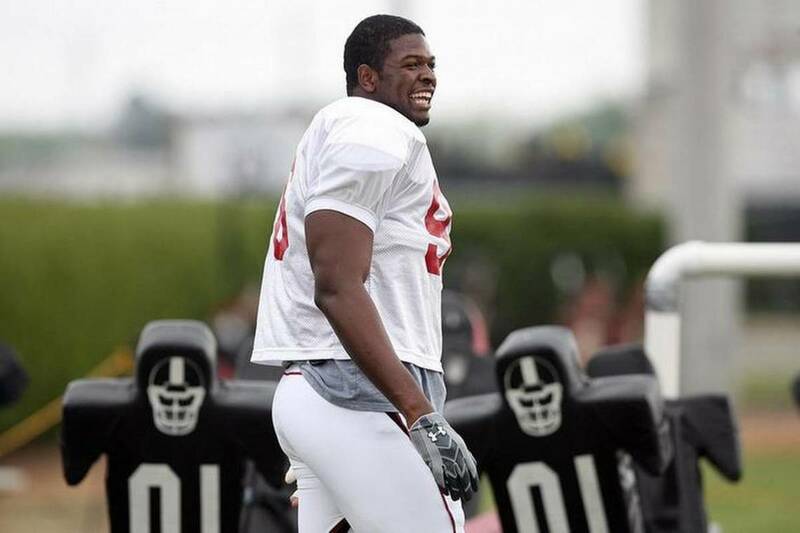 Clifton Geathers played college football at the University of South Carolina. Clifton Geathers is an American football defensive end who has played for the Miami Dolphins, Seattle Seahawks, Dallas Cowboys, Indianapolis Colts, Philadelphia Eagles, Washington Redskins and Pittsburgh Steelers. Geathers who is 6’8” has one of the longest arms ever measured in the NFL at 37.75 inches. His insane arms are around 8% longer than the average for his height. Geathers' arms are a whopping four inches longer than Margus Hunt’s who is also surprisingly 6’8”. Jon Harris was drafted in the first round (25th overall) of the 1997 NFL Draft. This former American football defensive end probably has the longest arms ever measured in the history of the NFL. With arms measuring a staggering 38.5 inches, Harris who stands at 6'7" can literally touch his knees without bending down. His arms are around 12% longer than the average player his height which is truly mind-boggling. Calais Campbell is an inch taller than Harris but surprisingly Harris’ arms are 2.75 inches longer. 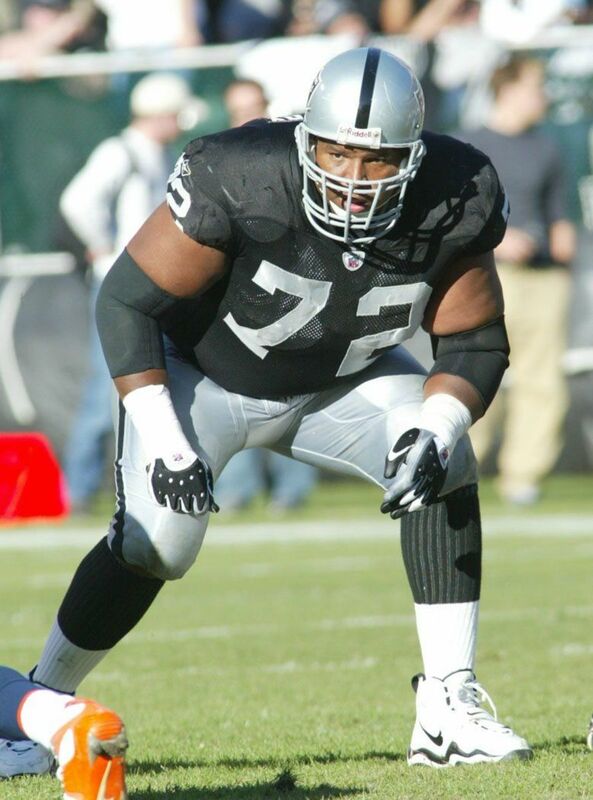 Jonathan Ogden is one of the tallest players in the history of the NFL at 6’9”. The arm length of Ogden is 34.13 inches. Being tall usually comes with long arms, so the arm length of Ogden, though significantly longer than the average male’s arm length of around 30 inches, is pretty average for his height. Being tall does not always come with long arms. At 6’5”, tight end, Zach Ertz, has an arm length of 31.75 inches. The average arm length of a 6’5” person is around 33.5 inches and hence Ertz’s arms are quite short for his height. Victor Bolden of the Buffalo Bills who stands at only 5'8" has roughly the same arm length as Ertz. Former wide receiver, Paul Williams, beats the norm by having extraordinarily long arms for his height. At 6’1, Paul Williams has an arm length of 36 inches. His arms are longer than 6’9” Jonathan Ogden. 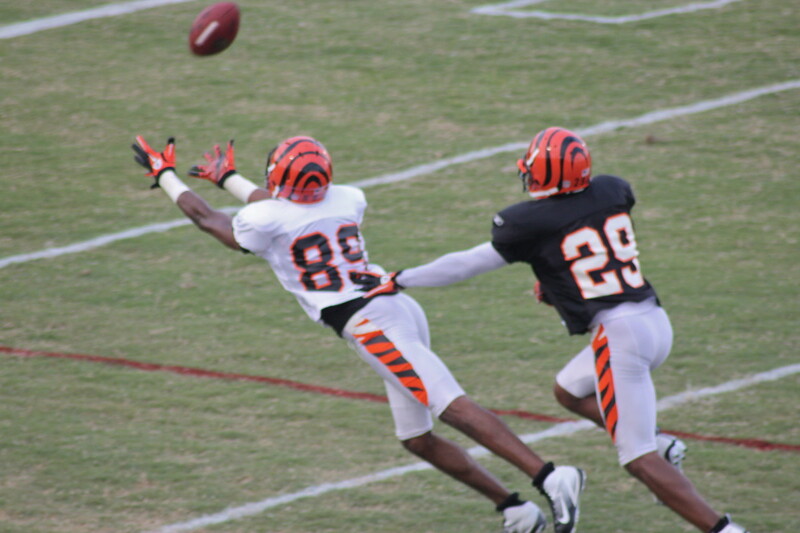 Fellow wide receiver, Chad Johnson, stands at the same height as Williams but his arm length is nowhere near that of Williams. Chris Houston, former cornerback for the Atlanta Falcons, also has some really long arms for his height. At only 5’10", Houston has roughly the same arm length as 6’8” Dennis Kelly. The following players have some of the longest arms in the history of the NFL but were unable to make it on the list. Numbers given are height and arm length. All 15 of the men with the longest arms are black. Are long arms hereditary?